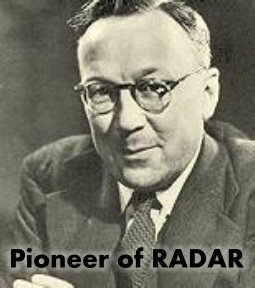 Robert Watson-Watt and the development of radar are to feature in a new exhibition in Brechin Town House Museum. Watson-Watt was, of course, the leader of the team that created the defence system that played such a crucial part in the defence of the U.K. during WWII, particularly in the Battle of Britain. 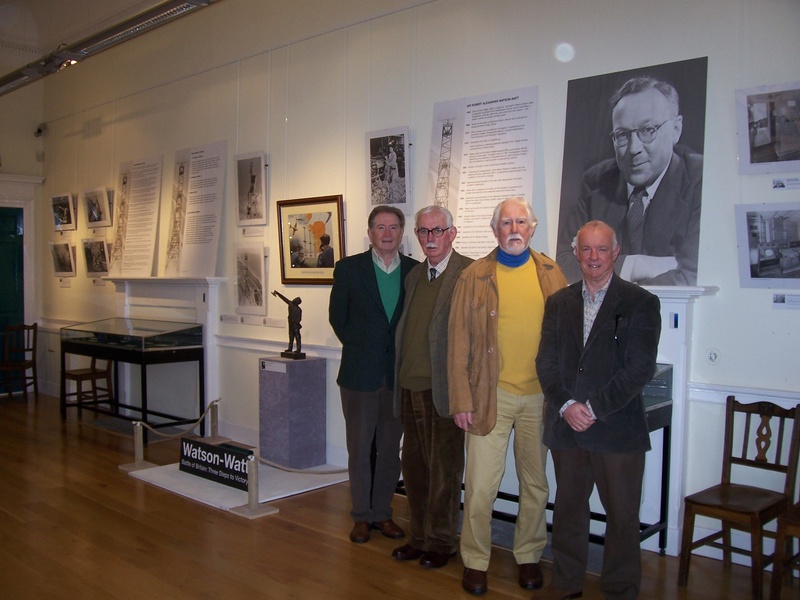 Making the announcement, a spokesman for The Watson-Watt Society of Brechin referred to the Society’s appreciation of the hard work of museum staff in setting up what is an exceptional display of images, documents and artefacts depicting the war-time defence system. Reference was also made to the dramatic progress made by the Society over the last year culminating with contractors starting this week in preparing the ground in St. Ninian’s Square and constructing the plinth for the statue which is currently in storage in Powderhall Foundry, Leith. It is anticipated that the installation work will take no longer than four to five weeks but the Society apologises for any inconvenience caused to nearby residents. It is expected that the monument will be in place by the beginning of May and while it had been hoped to have it unveiled early that month, the Society is unable to give a specific date for this ceremony but it is now likely to be later in the year, possibly in July. While the statue will be in place it will be without its dedication plaque which will be attached a few days before the unveiling. 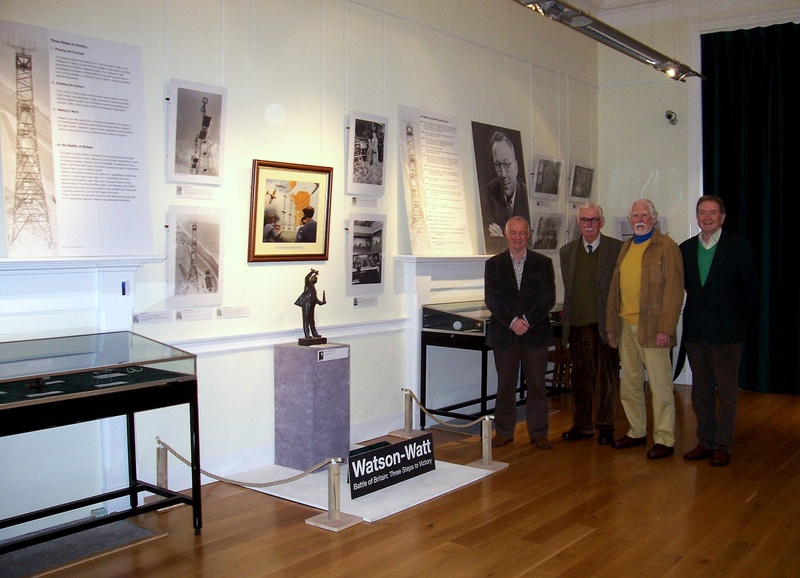 The Watson-Watt Exhibition runs from 29 March until 27 May in the Brechin High Street building. The museum is open daily, 10.00 a.m. to 5.00 p.m., Tuesday to Saturday.